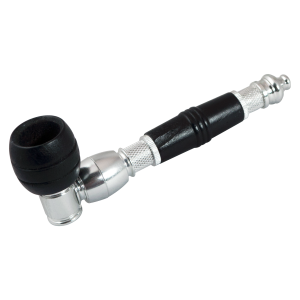 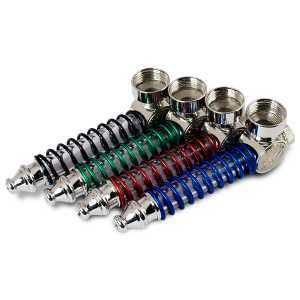 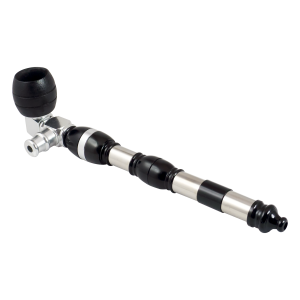 Zinc alloy smoking pipes are cheaper than chamber pipes. 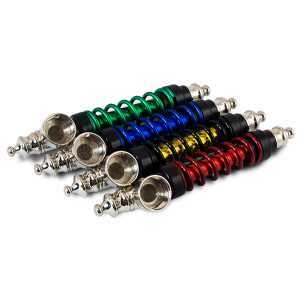 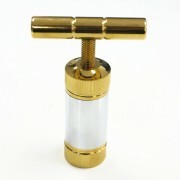 In addition, they can be always produced in various kinds of strange and eccentric styles. 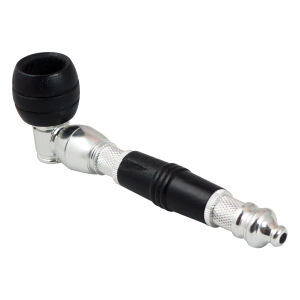 These kinds of pipes are best choice for frequent replacements. 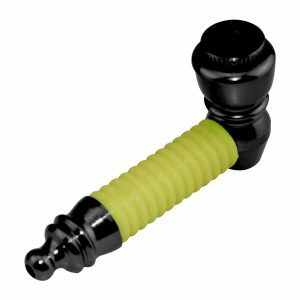 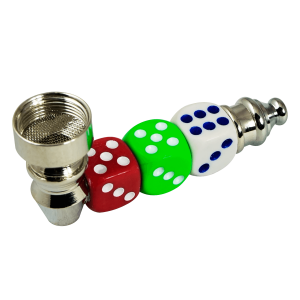 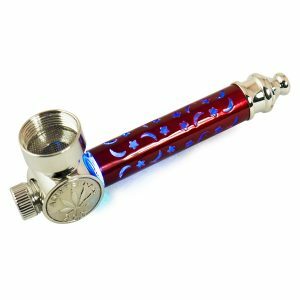 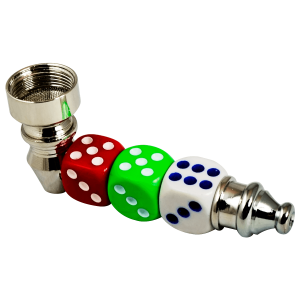 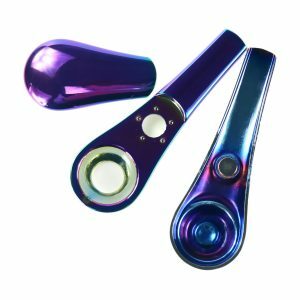 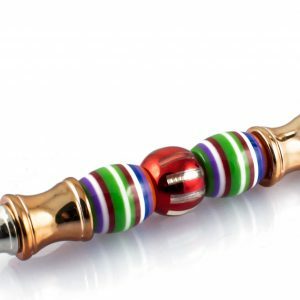 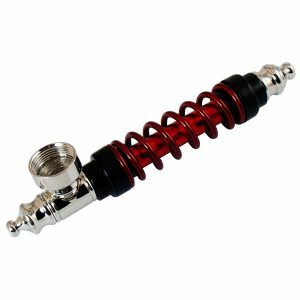 In FOMRAX420, you will find all kinds of smoking pipes made of zinc alloy which sales best in market and the price will be least at 1.99 USD ! 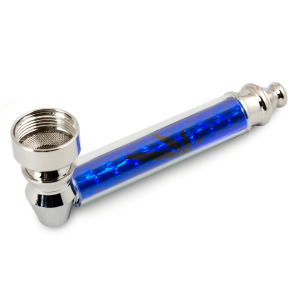 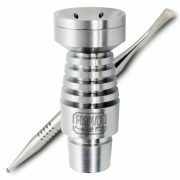 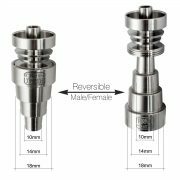 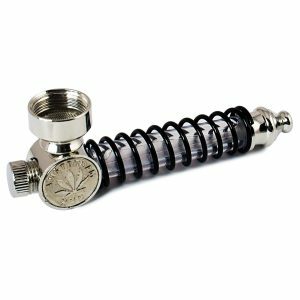 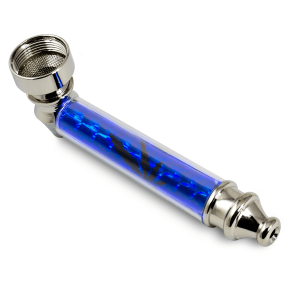 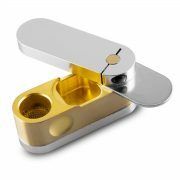 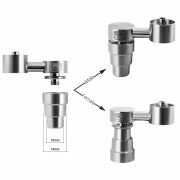 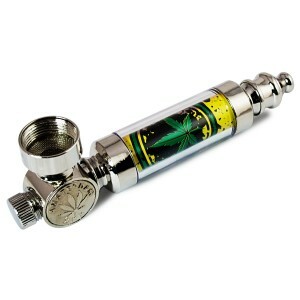 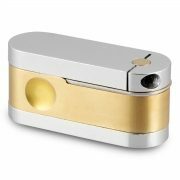 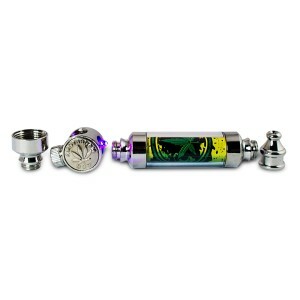 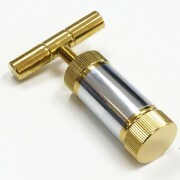 Best metal smoking pipe ,cheap but high quality. 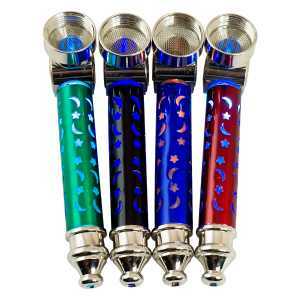 The length is 16cm,6.3 inch, the height is 4cm, 1.5 inch ,the diameter of the smoking bowl is 2.5cm ,1 inch. 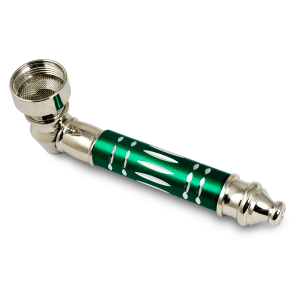 The smoking bowl can be taken down to clean.